Win a Food&DrinkScan Programme from YorkTest! YorkTest Laboratories have 35 years of excellence in laboratory diagnostic testing. 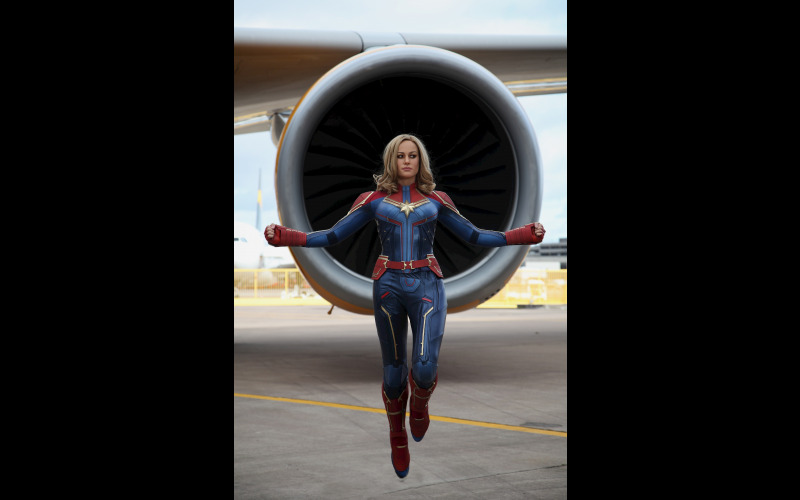 They are passionate about providing you with personalised information and support that can be used to help improve the way you feel. The YorkTest Food&DrinkScan is their most comprehensive test, analysing your IgG reaction to 158 food and drink ingredients. - Not a winner? 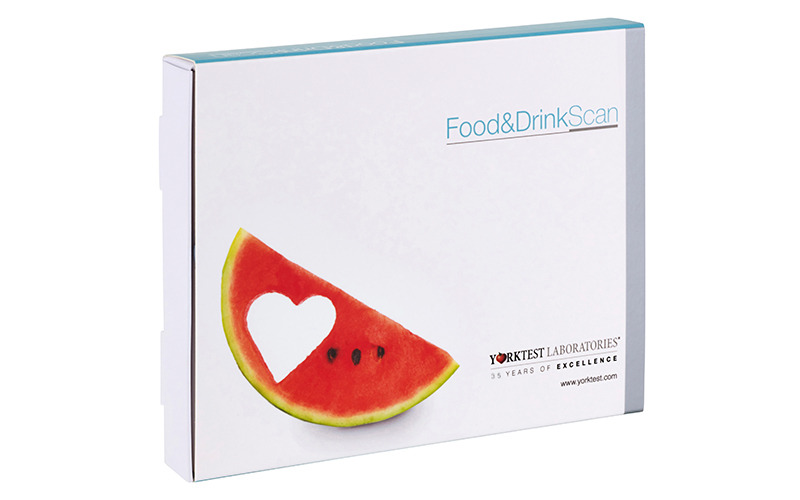 Enjoy £75 off the Food&DrinkScan Programme using code MULTI75 at www.yorktest.com or by calling 0800 074 6185.